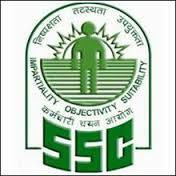 Staff Selection Commission (SSC) Eastern Region (ER), Kolkata, giving good opportunity for the eligible candidates to fill the application for the posts in Government organisations. 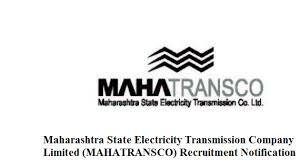 Maharashtra State Electricity Transmission Co. Ltd., (MahaTransco) (MSETCL) required good profile persons for the posts of Engineers. Candidates those matches the job criteria can fill the application form.